Mitsubishi has been struggling in India on the whole, and has had to pull the plug on almost every car in its portfolio. 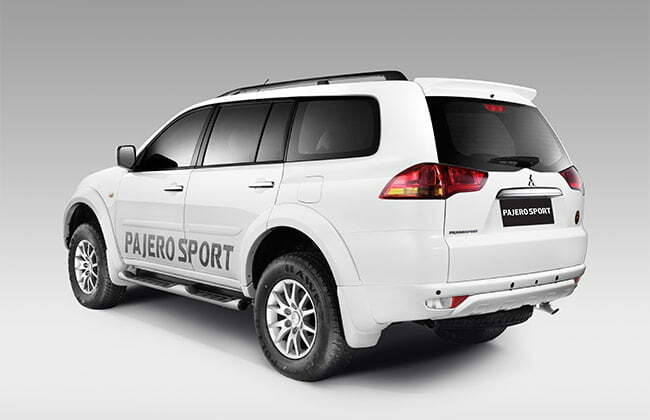 Their best selling SUV, the Pajero Sport still continues to be the one that people have an affinity for. It’s been an year since the car touched down on Indian shores and even though it may not have sales numbers to scare away the Fortuner, it continues to be the car that has a road presence that is hard to ignore. 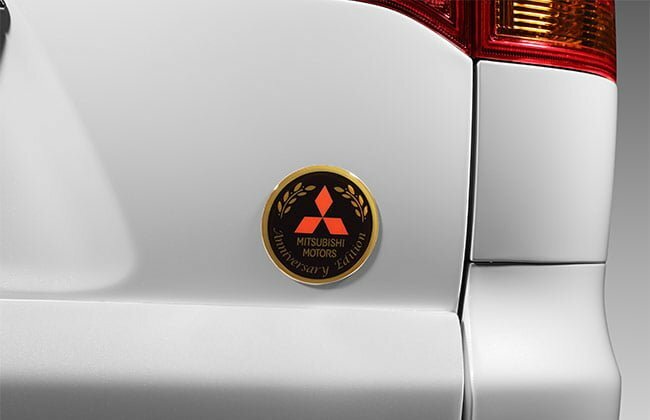 In order to mark the first anniversary of the car’s run on Indian roads, Mitsubishi has announced the anniversary edition of the Pajero Sport. 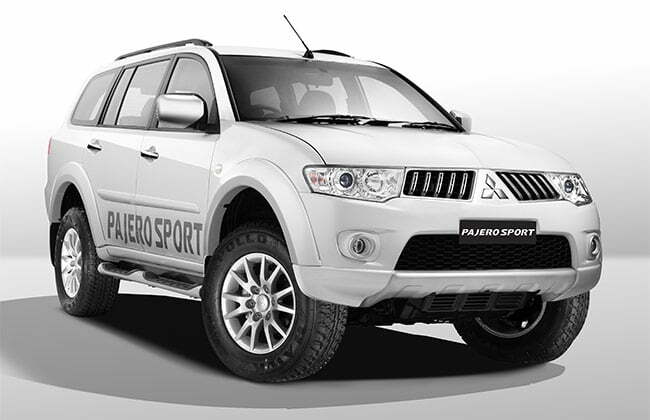 The Mitsubishi Pajero Sport Anniversary Edition has been launched at a price of Rs.23.56 lakhs, ex-showroom, Delhi. The Anniversary Edition gets a slew of features to make it… well, special or at least a bit different. The Mitsubishi Pajero Sport Anniversary Edition brings a touchscreen multimedia infotainment system with a GPS system to the table and you get a rear view camera as well. You get a rear spoiler, body coloured bumpers and mud guards which are not body coloured usually. The icing on the cake are the Anniversary Edition decals. The Anniversary Edition will come with a super select 4WD system which will let you choose between a 4×2 mode or 3 different 4×4 modes. The former will be meant for the ones seeking a higher fuel efficiency whereas the 3 different 4×4 modes are meant to help you conquer different terrains. The Pajero Sport is assembled at the Hindustan Motors Chennai facility which will also be where the Isuzu MU-7 and D-Max will be assembled later this year till the second half of 2016. The car has a 2.5 litre diesel motor as its heart which gives out 178 BHP and a peak torque of 400 Nm. The engine is mated to a 5-speed manual transmission which transmits power to either the rear wheels or to all four wheels through a transfer case. The car offers the true blue SUV experience and the comfort of city riding as well. The addition of new features checks all the boxes in the should be there on the car list and the special edition will lend it the exclusivity factor. Are you tempted to go for it?